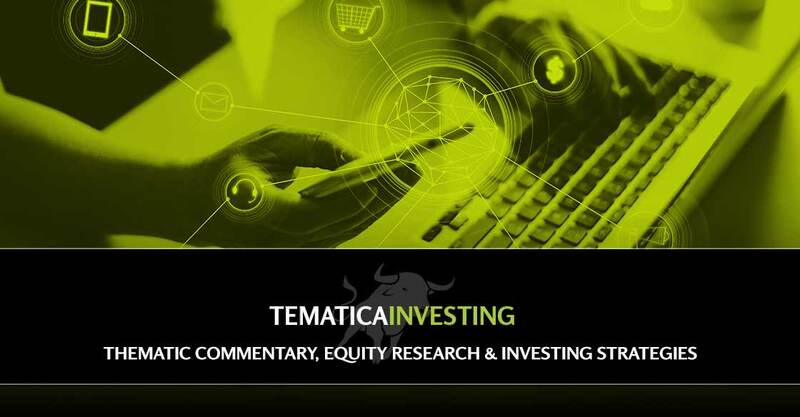 In this week’s issue of Tematica Investing, we bump up our price target for Apple following WWDC 2018. MGM Resorts avoids the Las Vegas strike while Paccar shares catch an upgrade. We also examine the sudden decision by De Beers to accept lab grown diamonds, which has us looking at shares of Charles & Covard. 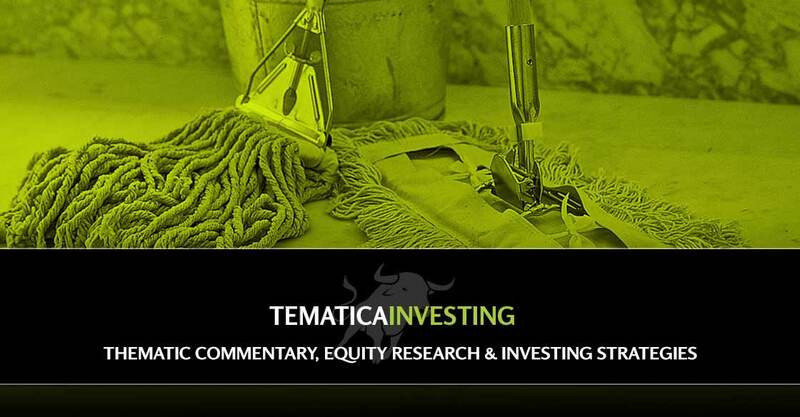 In this week’s issue of Tematica Investing, we’re making some moves with the Tematica Investing Select List as we exit Starbucks shares and trim back our position in USA Technologies. We preview Costco’s earnings later this week and offer updates on our holdings in Apple, MGM Resorts, Paccar and Rockwell Automation. 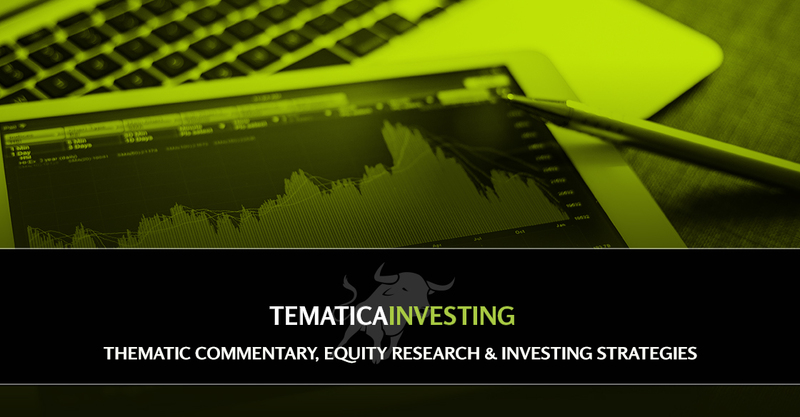 We’ve got a shortened week for the stock market, but there will still be some economic data that will bring some clarity on inflation, the recent scourge of the stock market. 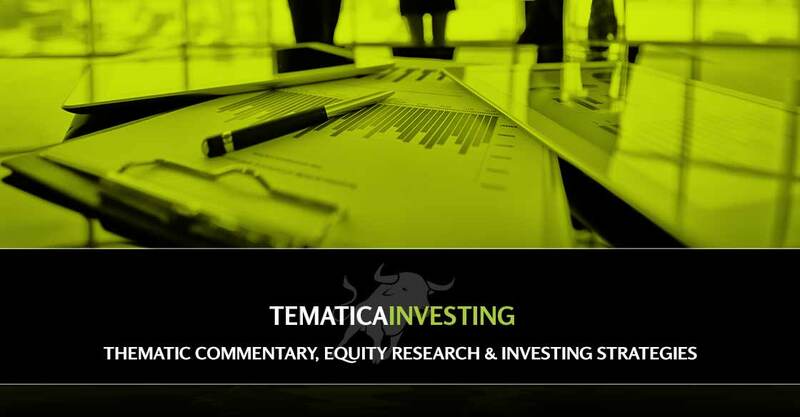 We also have two holdings on the Tematica Investing Select List reporting earnings this week, and we share what’s expected and what we’re looking for. 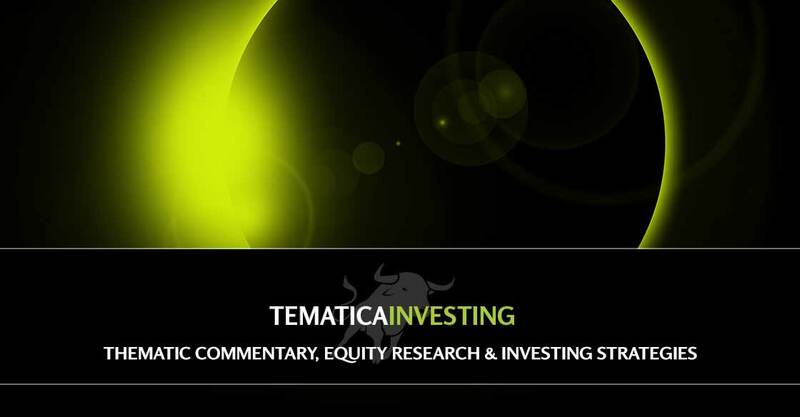 To start the week off, we are scaling into one position, exiting another, boosting some price targets and sharing other Select List updates. This is all part of our process of cleaning up the Select List as we come down to the final stretch of 2017 and begin to prepare for 2018. 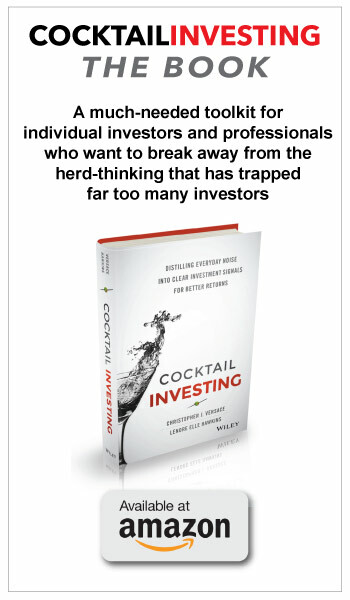 While we like to focus on the out-performers we tend to spend as much if not more time on the ones that are underperforming. 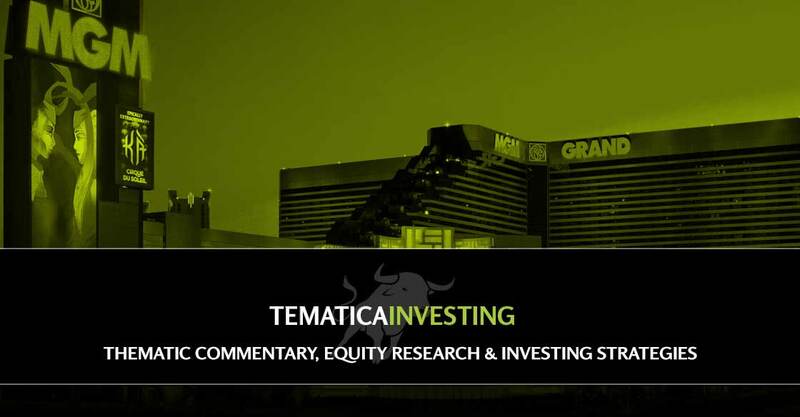 A shooting in Las Vegas is pressuring casino stocks, but we’ll remain patient with the one of the Tematica Investing Select List. Guilty Pleasure company MGM Resorts is making some below the operating line moves that could give greater confidence in the company hitting EPS forecasts. 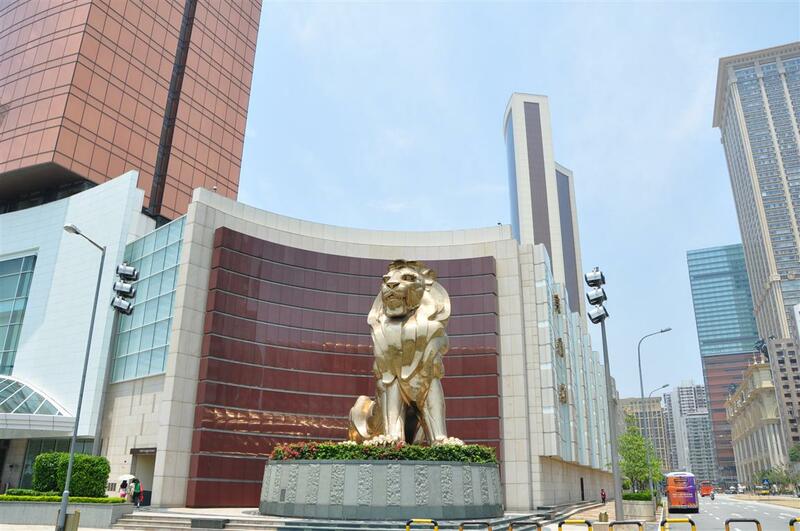 Adjusting for the impact of Typhoon Hato, August gaming revenue growth in Macau remained impressive, which is good news for our Guilty Pleasure investment theme position MGM. 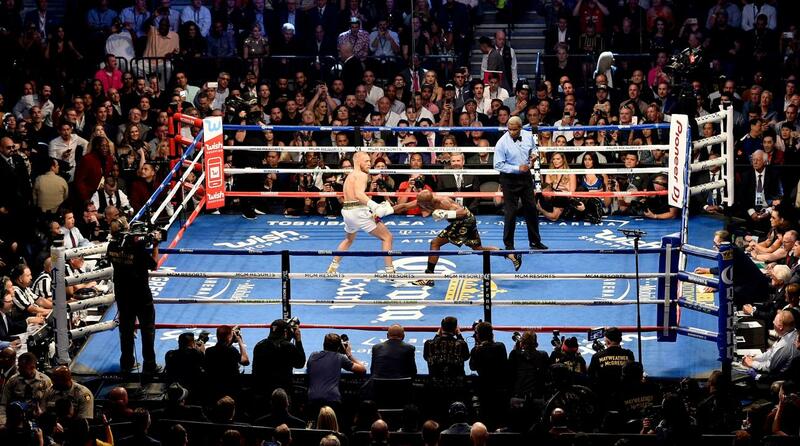 While all eyes were on the less than robustly viewed Mayweather McGregor bout in Las Vegas, upcoming data will chart the course for this Guilty Pleasure company.